Tyrion kills Tywin with a crossbow. The season finale of season four is when big-picture events are set into motion. Characters make decisions that will reverberate for a long time to come, especially Arya, who sails to Braavos to become a faceless assassin, and Tyrion, who kills Shae and his father before fleeing with Varys aboard a ship. A lot of stuff happens to characters, but the most powerful actions are the ones borne of decisions they make. Tyrion has been locked up for much of season four, and Arya had been the captive of The Hound. Both are freed, in a sense, and both act boldly to chart their next steps, putting a great amount of distance between their pasts and their futures. For Tyrion, it means enacting revenge on the man who locked him up and would have seen him killed: his own father. Even though Tywin knows Tyrion didn’t poison Joffrey in The Purple Wedding, it’s still a convenient excuse to humiliate and lock up Tyrion. 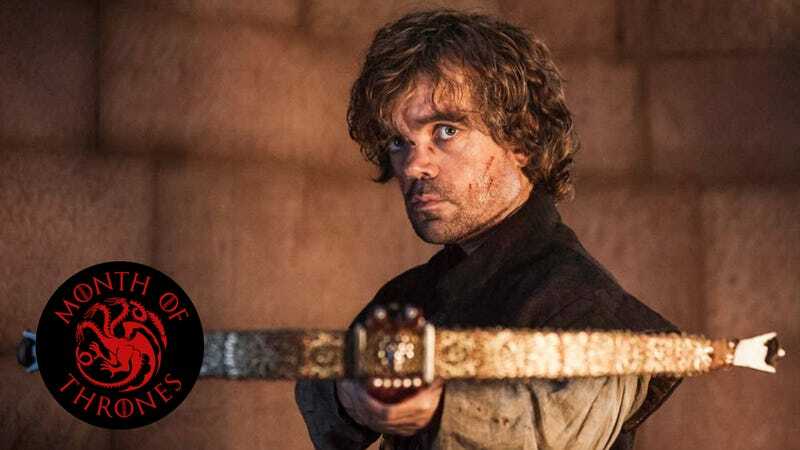 Considering their relationship, it’s not all that surprising Tyrion does kill Tywin. What’s more devastating is that he kills Shae, too, because his father has destroyed even that relationship. 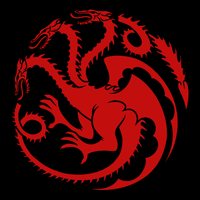 In Meereen, Daenerys deals with the repercussions of freeing the slaves, but the bigger upset comes when a goat header reveals the charred remains of his young child, whom Drogon had set on fire in his wanderings beyond the city. In a surprisingly sad scene, considering Emilia Clarke is acting against CGI dragons, the queen imprisons chains Viserion and Rhaegal and locks them in dark catacombs.